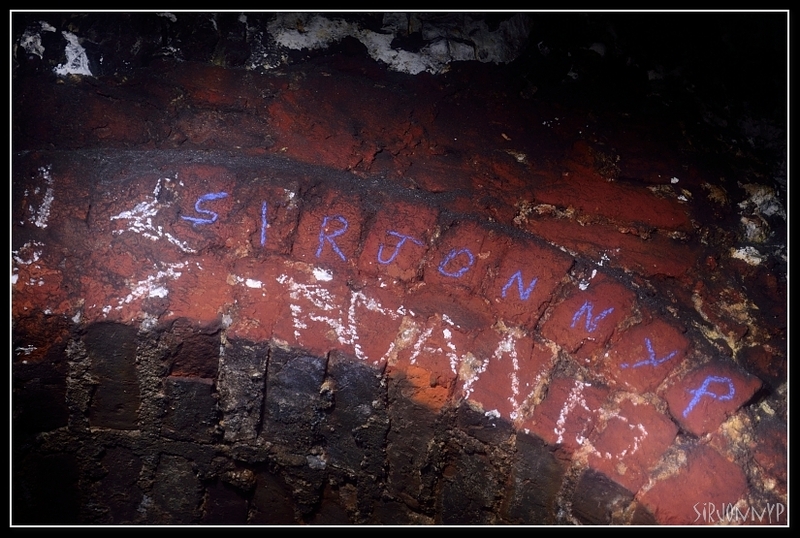 My current renewed vigour for exploring continues with a report on this behemoth that lies below Ramsgate. Big thanks to Stealth for tipping me off about it and going in with me. The Tunnel Railway (also known as the Ramsgate Cliff Railway, the Ramsgate Tunnel Railway, the Ramsgate Underground Railway and the World Scenic Railway) was an underground railway in Ramsgate, Kent, England. Following the restructuring of railway lines in Ramsgate in 1926 the section of line between Broadstairs and Ramsgate Harbour including the tunnel was abandoned. This narrow-gauge railway was opened in 1936 to connect tourist attractions and shops near Ramsgate harbour with the new railway main line at Dumpton Park. Except for its two stationsâ€”one at each end of the tunnelâ€”the line ran entirely underground. The line was built in less than three months, and on its completion in 1936 was one of the shortest independent railway lines in the country. 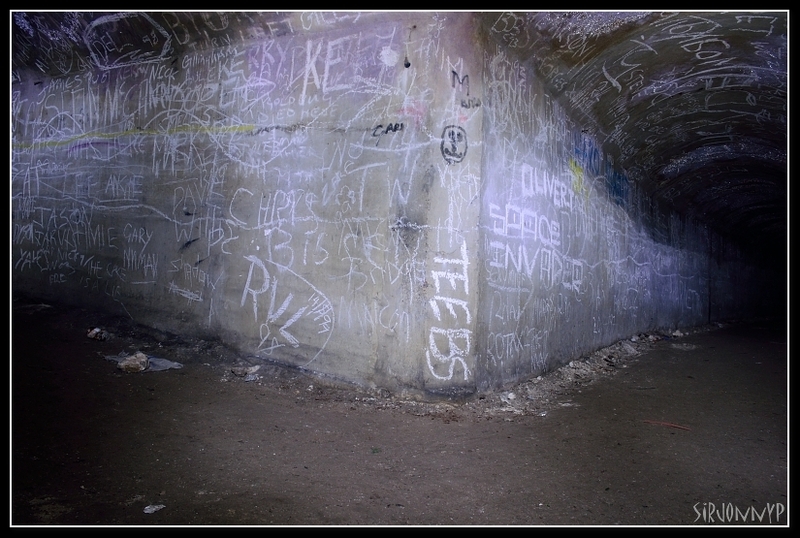 It was open for only three years before being converted to a major air-raid shelter during World War II. After the war's end, it was not included in the 1948 nationalisation of British railways but remained in private hands. Passenger numbers fell during the 1960s, and the line became economically nonviable. Following a train crash in 1965, the owners decided to close at the end of September that year. 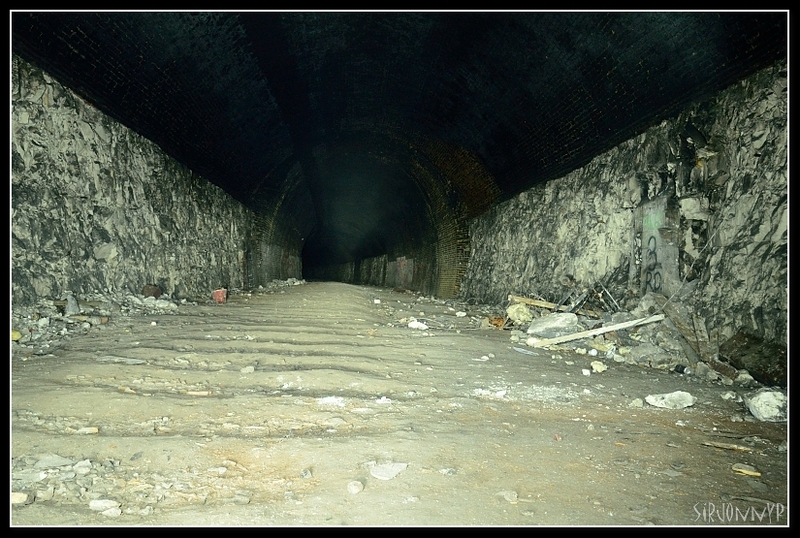 The tunnel still exists, sealed and disused, but no trace of the stations remains. 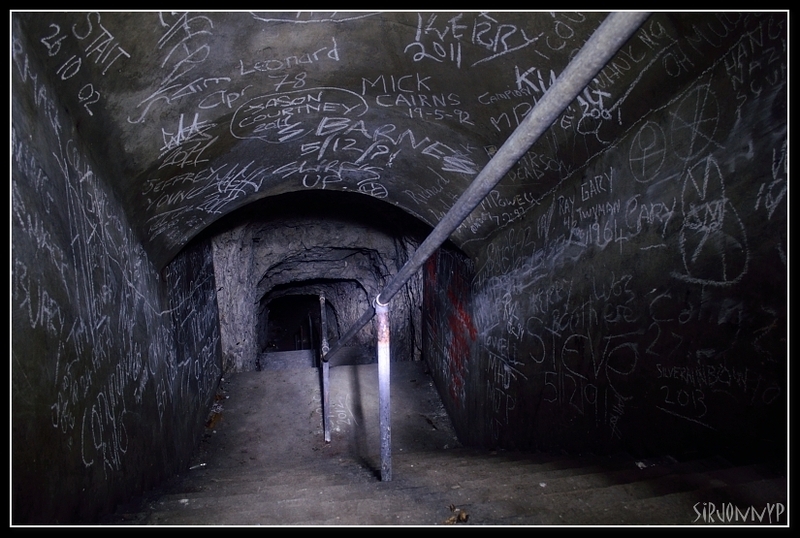 The tunnels underneath Ramsgate provided shelter from air raids during the Second World War, a purpose that they had also served the First World War. 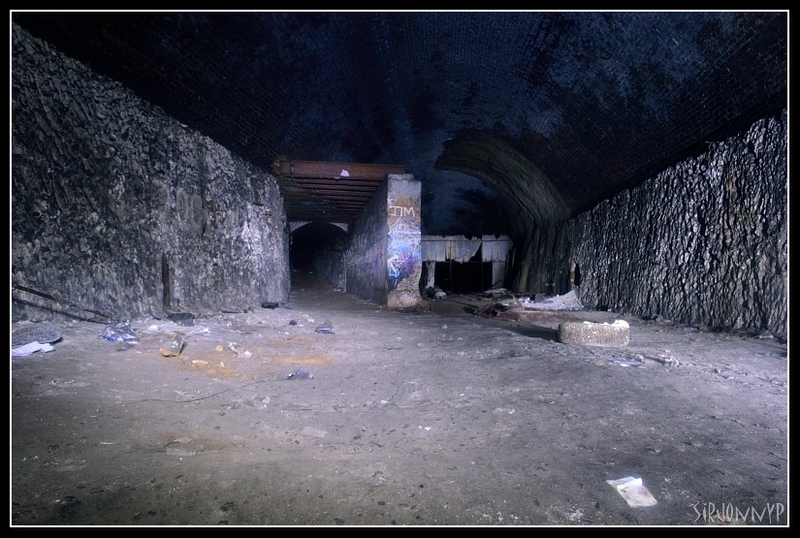 They consisted primarily of a series of large caves and a disused railway tunnel, that combined could provide shelter for up to 15,000 people. 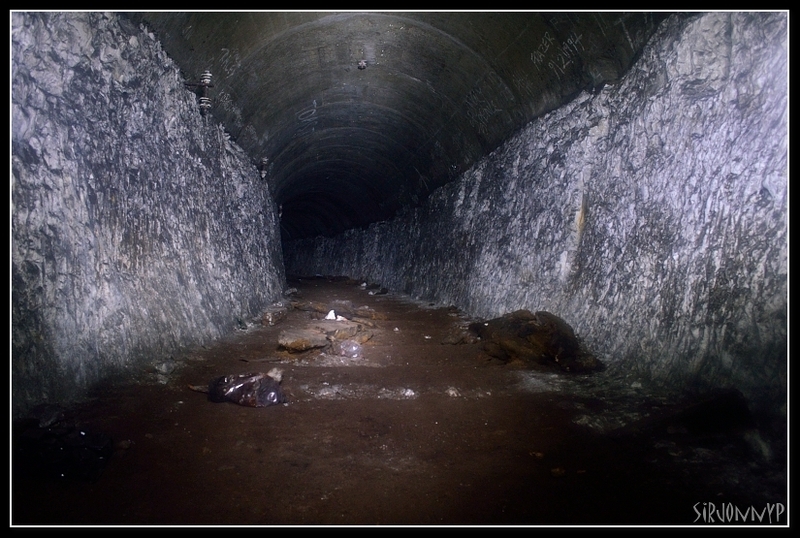 It was decided to improve this tunnel system at the outbreak of World War II, as people would clearly try to head for the tunnels from a radius of anything up to two miles. A new tunnel was constructed to lessen the distance that people had to cover to get to shelter. A further 11,000 people could find shelter in this new tunnel. There were originally 23 entrances to the tunnel complex, with smaller spur tunnels connecting to the main tunnel. Each entrance was fitted with a heavy steel gas proof door. The idea was to close a gas door only in the immediate vicinity of a gas bomb detonation. The remaining gas doors were to be kept open, unless their immediately surrounding area was also contaminated with gas. It was hoped that by keeping doors open in one area of the town, fresh air could still be drawn in from areas not contaminated. It was considered to be highly unlikely that the whole area would be contaminated at any one time. 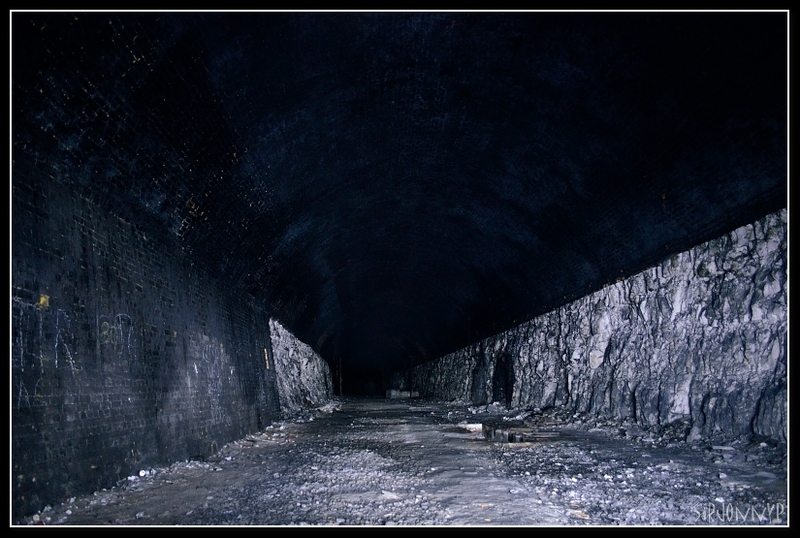 Ventilation in any other circumstance was provided by ten air vents that ran the length of the main tunnel. 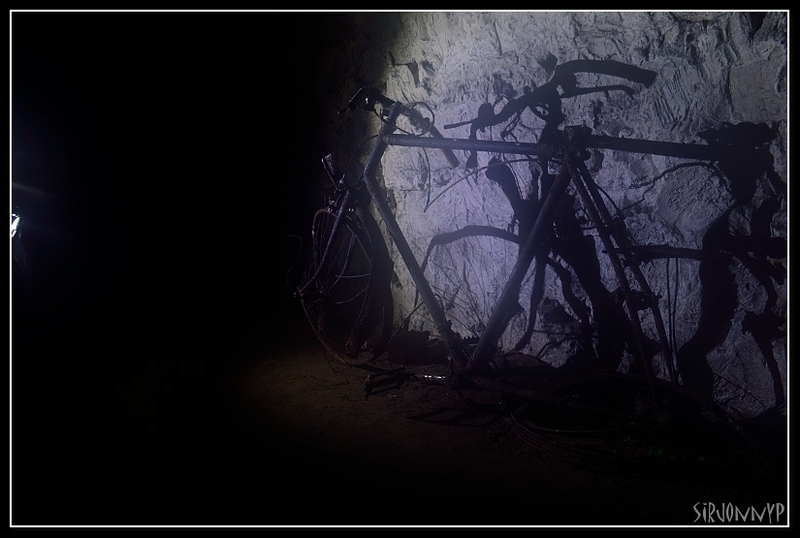 The tunnel had been open for a little while, with those in the know wisely sitting on this knowledge, letting other explorers know and keeping it quiet. However, some footage of the entrance was made public after Stealth told me that it was open, so it became a race against time before it was sealed again. He checked it was still open before I headed down, which it was, although apparently some chap was taking pictures of the entrance. 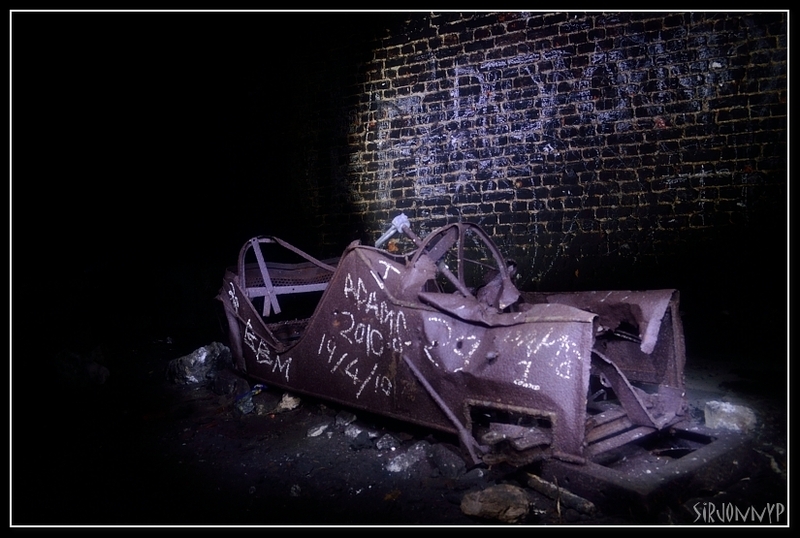 Once down in Ramsgate Urbex Footsteps was kind enough to pick me up and give us a lift down to the promenade, and next I knew we were inside, after mocking a 'To Be Sealed Within 24 Hours' sign that had been stuck up. Once inside we turned left a short way up the main tunnel, into the ARP (Air Raid Precaution) tunnel that went on quite some way. Well, my torches decided to go J.G. Ballard on me for five minutes, so I followed a bit later. My camera also decided that it didn't like the more confined tunnel, so the first half of my shots are a bit screwy, sorry. Back into the main tunnel we made our way up, and my what a long tunnel it is. 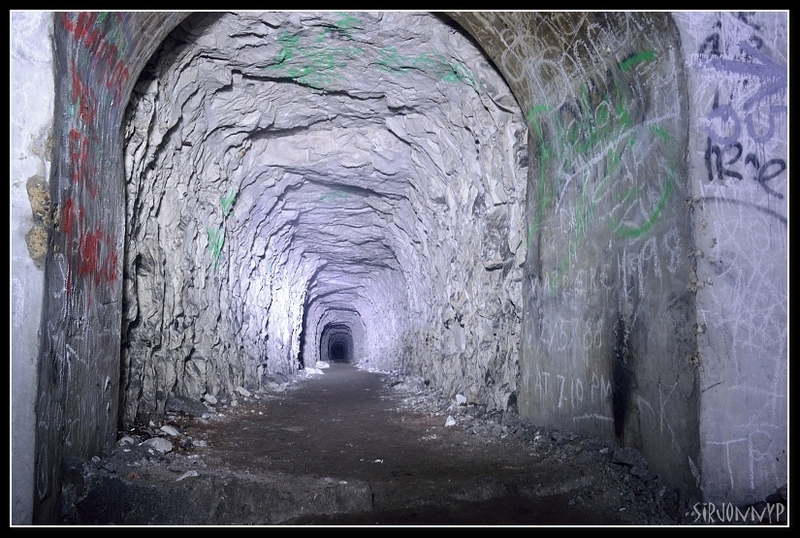 About 900-1000 meters in the tunnel splits, as shown in picture two. The picture below shows the unlined tunnel up to the Heresdon entrance, which is rather convincingly sealed. 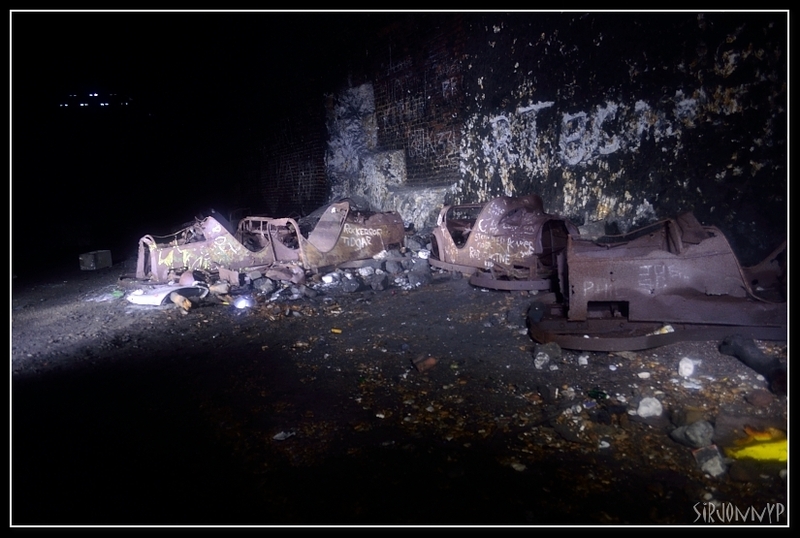 At the very top of the tunnel, by the Dumpton Park entrance, is a bumper car graveyard, presumably from the old Pleasurama that used to exist at the bottom of the tunnel. How they got to the top I don't know. 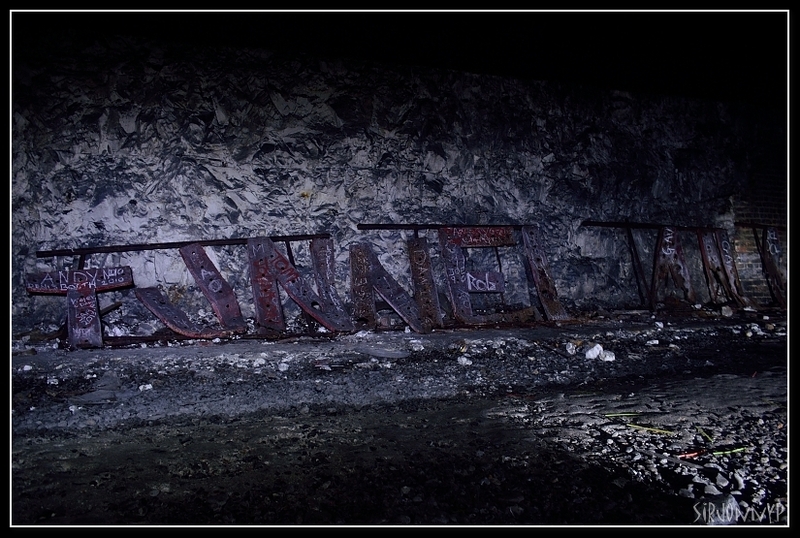 Before we made our way out I decided to have another crack at lighting the main tunnel to a degree I was happy with without having to play with the photo afterwards. Queue three attempts at 30 second photos with three reasonably powerful torches going mental. As we got back to our entrance we could see the light pouring through the hole, and joked about not being sealed in. Whilst we had been the cheeky blaggards from Thanet District Council came along and stuck mesh over the entrance! Didn't even have the decency to search the place to make sure that there was no one in there. Fortunately it was not sealed very strongly, and we were able to get out. Credit to Stealth for the photo. So that was that then, a huge great big tunnel, torches and a camera that didn't want to play ball for half an hour, and some twonks trying to entomb us. Isn't Ramsgate lovely?! Thanks for reading. A couple more photos on my blog.